There have been various reports on Honda’s plans to make a Royal Enfield challenger for India. A latest word has come at Money Control, where Minoru Kato, President and CEO of Honda said that Royal Enfield’s segment is ‘very important’ for them. He elaborated that they are undertaking customer surveys and product development. However, there is nothing concrete that he could reveal. The motorcycle is likely to be between 300-400cc in engine capacity. It will be 100 percent Made in India. This motorcycle will be “completely different” from any of the Honda’s global product in this segment. Development from the scratch means it will take at least two to three years before we have the final version and expect Honda to launch it up sometime in 2020. At present, Honda does NOT have a direct rival against Royal Enfield-type of products in its entire global range. Which means that they will have to draw a new one from the scratch which will entail a new bike development program. 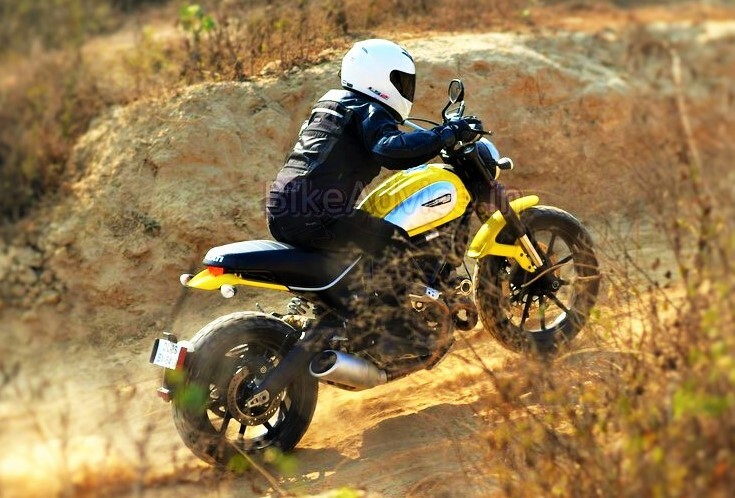 It could be a product on the lines of (Ducati) Scrambler to pick a fight against Royal Enfield. The biggest problem will lie in pricing the motorcycle absolutely spot on. Minoru admits that Honda does NOT have a know-how of these kind of motorcycles but they are working on the plan. 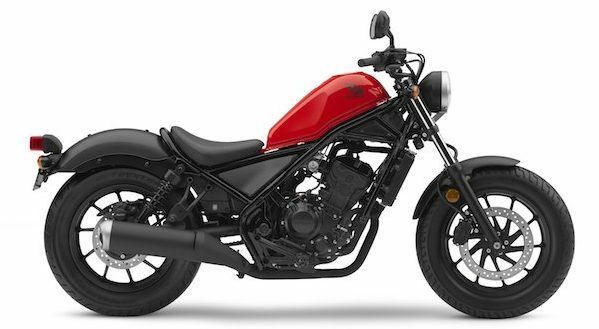 And since there is a lot of study and finalisation that is going to happen, new Honda 300-400cc motorcycle will only be ready by 2020-21 ie about two to three years from now. So far, Royal Enfield has enjoyed a free run since it did not have competition. However, we have established manufacturers who are eyeing that space. First direct arch rival will come in the form of Jawa next month (details). And it is time RE puts a massive control on their quality check since, if Honda or any other similar manufacturer can provide motorists ‘that’ feel along with the much-needed reliability, it could just be a big threat for them (Royal Enfield).